First and foremost, I am a father and husband. I am also proud to be a Hunter, Conservationist, Producer, Outfitter, Guide, Consultant, and TV Host. "Success on every hunt is not measured by inches of antler, but by the journey it took to get where the hunter desires to be." Growing up near Lake Michigan, in the rolling hills of Oceana County, I developed a love and passion for hunting and the great outdoors at an early age, fostered by my father, who was an avid wingshooter. Starting at age 4, I went wilderness camping with my father in 12” of snow during January. With only a candle for heat, I’d listen to hunting tales from around the world and dreamed that someday I would create stories of my own. In early 2013, I decided to leave my family’s fruit farming and processing business to turn my passion into my full-time job. I now spend about two-thirds of my year out in the field. When I’m not in the field, I’m building my businesses.  I’m currently the Co-Owner & CEO at Worldwide Trophy Adventures, Co-Owner of Rusted Rooster Media & Hatch Marketing Group, Co-Owner of Whitaker Brothers Hunting Company, Co-Owner of Salt River Outfitters, Co-Owner of Goose Haven Canada, and part-owner of The Wildlife Gallery. I’m also the Host of Cabela’s Instinct: Expedition Series on The Sportsman Channel. In addition, I’m currently working on my Super Slam and I aim to complete it in a few more years. I continue to hunt with my father, who has appeared on my television shows. And soon, you’ll see 3 generations of Petersons out there, hunting and enjoying the outdoors together. For a big game hunter, there is no greater achievement than completing the Super Slam of North American Big Game®—To do this the hunter must have registered the legal taking of all 29 of the traditionally recognized species of big game animals native to North America. I am setting off to be the first person to do the slam times 3!!! It is my goal to complete it with a Bow, Muzzleloader and Rifle. This feat that has never before been accomplished. Cabela’s Instinct: Expedition Series takes viewers across the high seas and over the tallest peaks in search of the outdoor experiences that drive them. Hosted by Mark Peterson, the show goes beyond the trophies to the quest for something more, by plugging into the cultures and personalities that make these exotic locations so special. 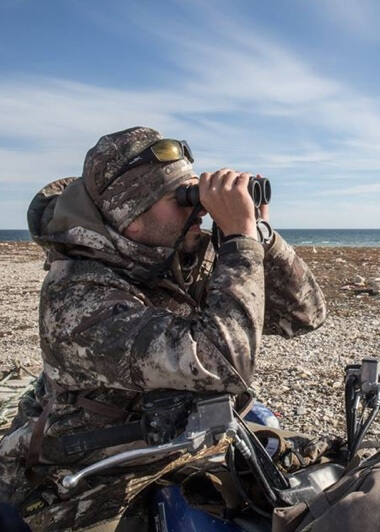 From Pakistan to Alaska and many more unique locations in between, Peterson hunts for adventure and a deeper understanding of some of the most sought after game species in the world. This up close and personal account of Peterson’s adventurous spirit breaks the mold, fusing travel, hunting and exploration like no series ever has. Rusted Rooster Media, is the premier full-service production studio in the outdoor industry offering consulting services, film production and post production work. Being a full service production house we do anything from commercials to feature length films. Hatch Marketing Group represents some of the top brands in the outdoor industry. These brands represent the pulse of the outdoor space, from iconic manufacturers to acclaimed television series. We take pride in being the trendsetter for the outdoor industry. Worldwide Trophy Adventures (WTA), is the Preferred Partner of Cabela’s, and is your one-stop-shop booking agency for all hunting and fishing adventures. Whether you hope to draw the tag of a lifetime or hunt the savannahs of Africa, WTA consultants have the expertise to set you up for success. We pride ourselves in being the best at what we do with reputations that are second to none. I partnered with these outfitters not only because they are some of my closest friends but because we all have the same common goals. Within the Outdoor Industry, and with our clients, we want to be recognized as the leaders in reputation, honesty, integrity, and providing the ultimate experience. I have been a proud customer of the Wildlife Gallery for many years and I’m proud to now be partnered with this exceptional company. The mission of The Wildlife Gallery Taxidermy Team is to provide an “industry-changing experience” by producing exceptional quality and craftsmanship with new and creative ideas, while maintaining the highest level of customer service before, during, and after the sale. 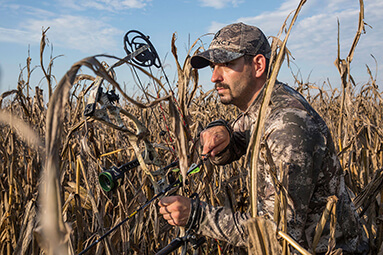 Choosing the right gear can be vital to the success of any hunt. When pursuit becomes opportunity, your familiarity with each item is essential. Here is a breakdown of the gear that I have come to trust in the field, whether I’m chasing whitetail in the Midwest or chasing bluesheep in the mountains of Pakistan.